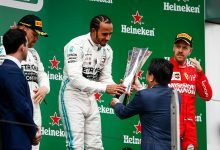 Chinese Grand Prix – Valtteri Bottas emerged victorious from a battle with Lewis Hamilton by the narrowest of margins in a tight qualifying hour in Shanghai. 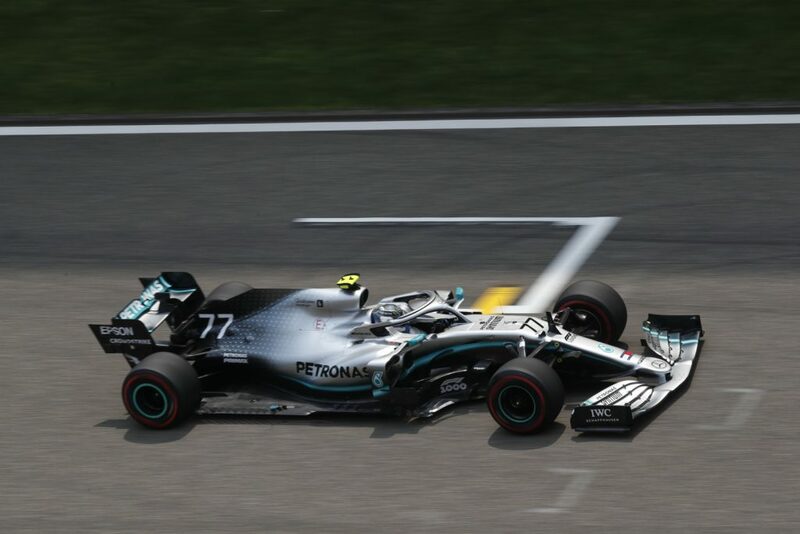 With Mercedes appearing to have the edge over Ferrari, the qualifying hour concluded with a close contest between the Silver Arrows, with Bottas’ time of 1:31.547 was just 0.023 of a second faster than Hamilton. 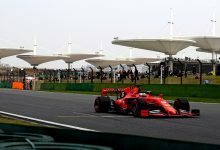 The advantages across the three sectors kept swinging from one Mercedes to the other, with Ferrari marginally slower across every part of the lap. 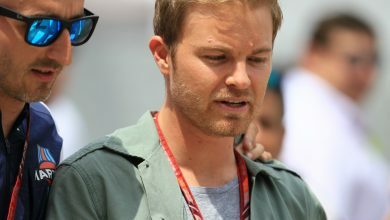 Sebastian Vettel was three tenths adrift of pole, with team-mate Charles Leclerc just seventeen thousandths of a second behind. 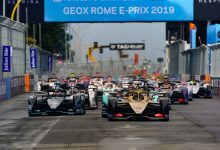 The Red Bull duo of Max Verstappen and Pierre Gasly were caught in a bizarre mix-up in the end of qualifying where, with all drivers jockeying for position after slow out laps, both cars missing out on crossing the line in time to set a final flying lap. As a result, Red Bull will occupy the third row, with Verstappen leading Gasly. The top five drivers all progressed to Q3 on medium tyres, meaning they will start the race on those. 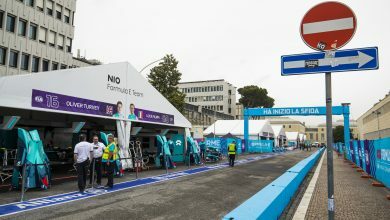 Renault locked out the fourth row, with Daniel Ricciardo edging out Nico Hulkenberg, whilst the Haas duo of Kevin Magnussen and Romain Grosjean didn’t attempt a time in Q3. 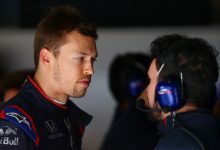 Toro Rosso’s Daniil Kvyat just missed out on an appearance in Q3, out-qualifying Racing Point’s Sergio Perez and Alfa Romeo’s Kimi Raikkonen. 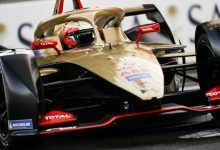 McLaren will be disappointed to only qualify with Carlos Sainz and Lando Norris in fourteenth and fifteenth respectively. 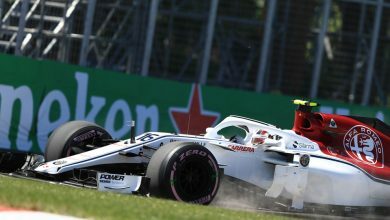 Racing Point’s Lance Stroll missed out by being eliminated in Q1, whilst Antonio Giovinazzi (Alfa Romeo) suffered from technical problems in qualifying, meaning he missed out. 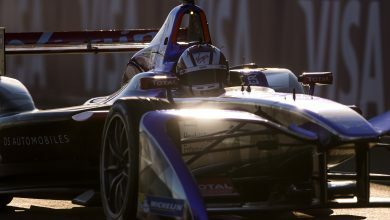 Alex Albon’s FP3 crash meant he was unable to participate, which left Williams to qualify in seventeenth and eighteenth, with George Russell beating Robert Kubica. To view the full results from the qualifying hour, click here.